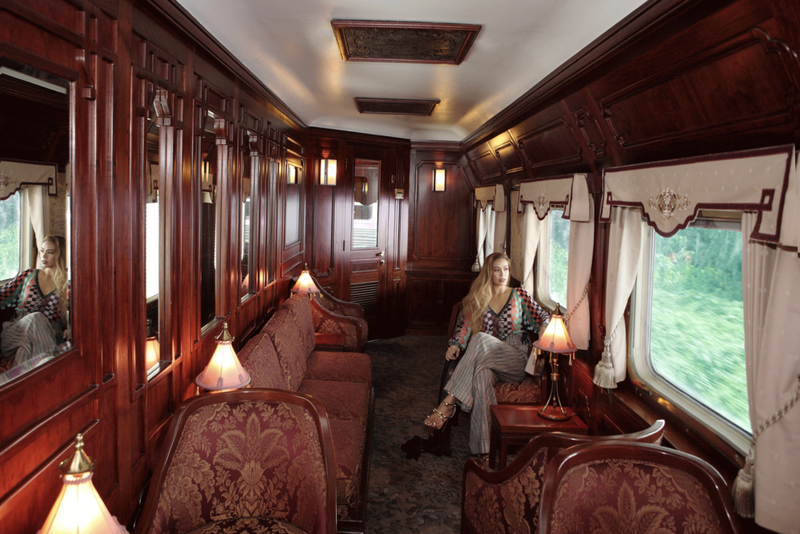 Beautiful Taya Rogers enjoyed her getaway on The Eastern & Oriental Express train from Bangkok to Singapore. 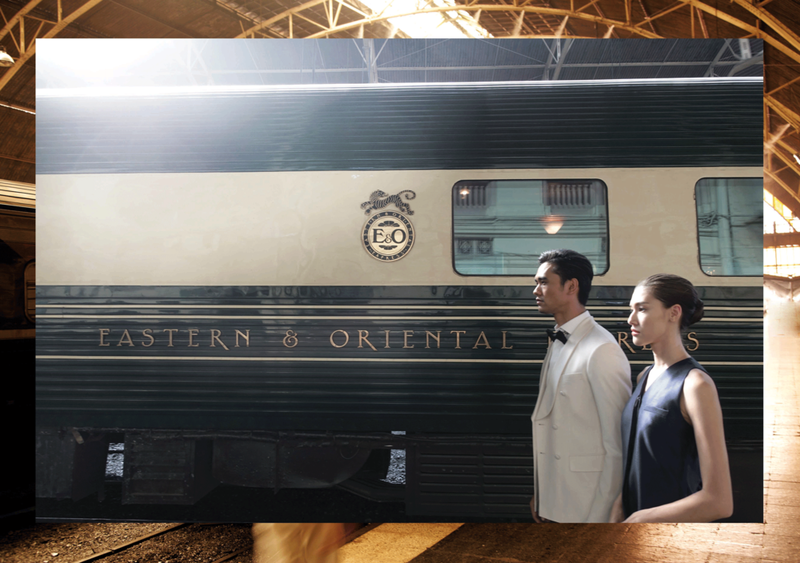 Eastern & Oriental Express travels on one of the most magical and memorable routes in the world. Travelling through stunning scenery from Singapore through Malaysia and across central and southern Thailand, to and from Bangkok. 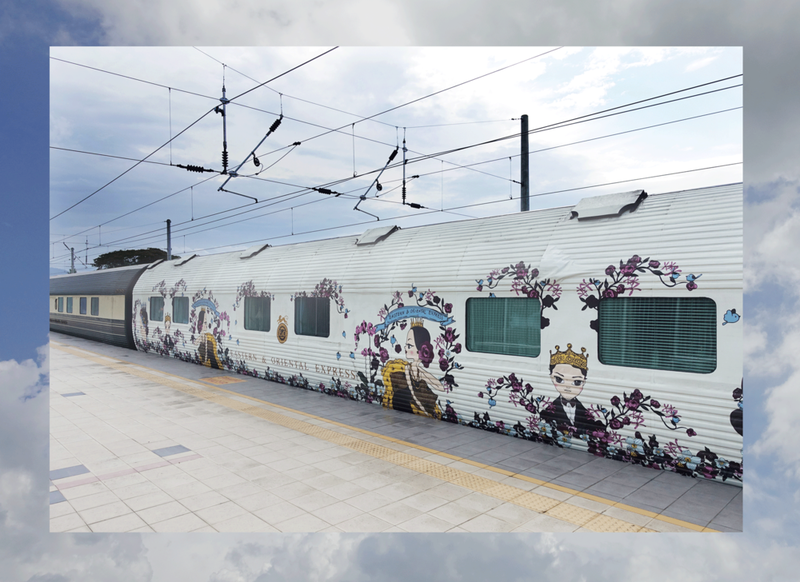 Eastern & Oriental Express embodies the golden age of romantic rail travel mixing old world glamour with new cutting-edge designs and modern artwork – contemporary nostalgia. 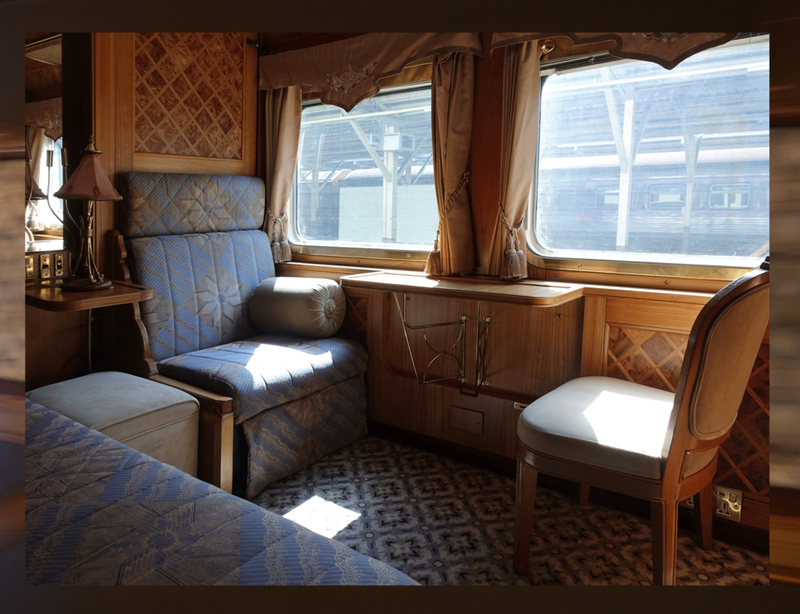 With its iconic green and gold carriages and elegant interiors evoking the nostalgia and glamour of a bygone era, the train carries just 82 guests in ensuite air-conditioned cabins with two dining cars, a bar car and outdoor observation car from which to enjoy the scenic landscapes of Southeast Asia. The chef draws inspiration from the route of the travels, for fine dining with added with contemporary twists. Dedicated 24-hour steward service ensures guests’ every comfort is attended to and off-board excursions add extra dimensions to the experience. 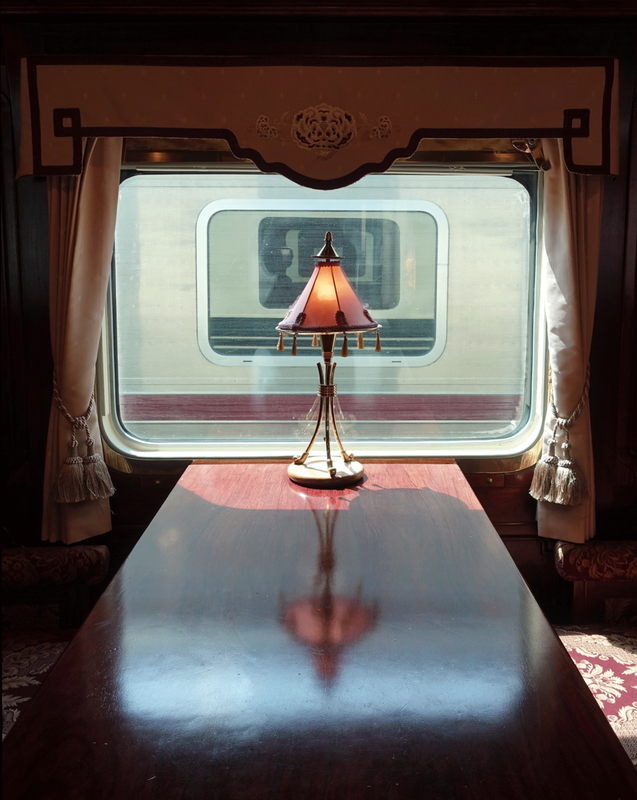 The ultimate in slow travel, Eastern & Oriental Express whisks guests away from the fast pace of everyday life for a peerless adventure on the rails.